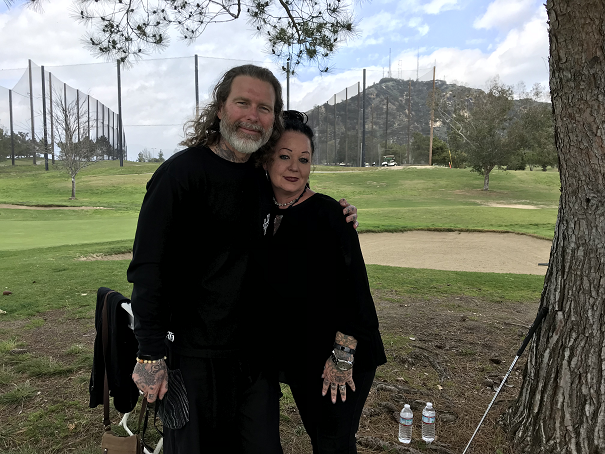 The Fourth Annual Golf Tournament, will be held on April 6, 2019 again at Scholl Golf and Tennis Club in Glendale. 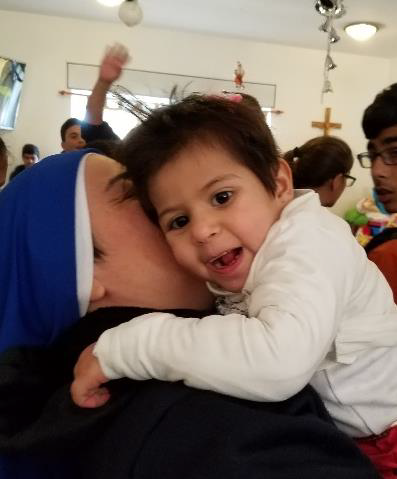 The Sisters of the Incarnate Word saw an urgent need to establish a welcoming home for children in the Bethlehem area who were handicapped, abandoned or in grave need. Since 2006 Hogar Niño Dios, located on the grounds of the Basilica of the Nativity, has “hosted” approximately 35 children, with a current expansion which will allow them to look after up to 50 “beautiful children of God”. Hogar provides basic necessities such as food, clothing, diapers and specific aid to each child such as medical care, physical therapy, schooling and recreational activities. 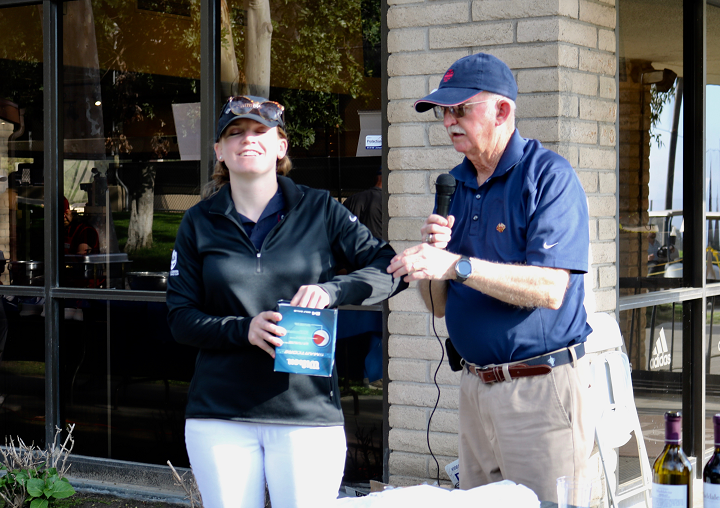 The Third Annual Golf Tournament, held on April 7th at Scholl Golf and Tennis Club in Glendale, was another success. Thanks to the efforts of Jim and Judy Salz. Sixty seven knights, ladies and friends enjoyed the tournament and the awards and dinner that followed. With the support of generous sponsors, we netted about $20,000 for the benefit the Holy Child Program that provides services to special needs children in the Holy Land. Our sincere thanks to all. 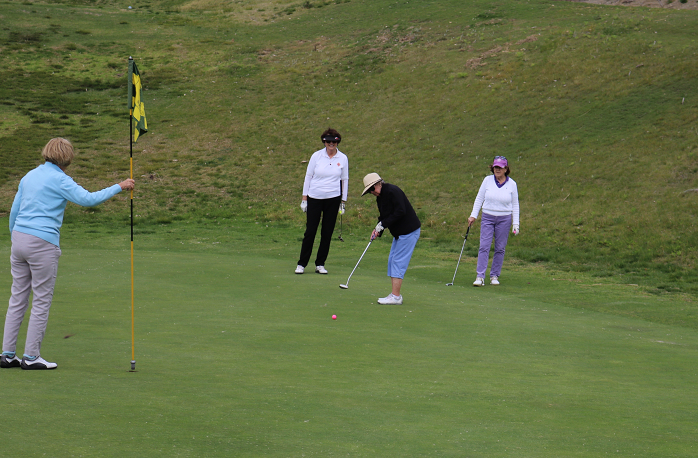 First place tie between the foursome of Suzanne Branchflower, Maureen Binder, Pat Locke, Robbie Carlton and the foursome of Christine Amos, Allison Woram, Erica Durrand and Henrietta Saffron. Other awards: 14 closest to the pin trophies and three trophies to golfers who drove a par 4. The Western Lieutenancy’s Third Annual Our Lady Queen of Palestine Golf Tournament is scheduled for Saturday, April 7, 2018 at 1:00 PM. Dinner and awards will follow. 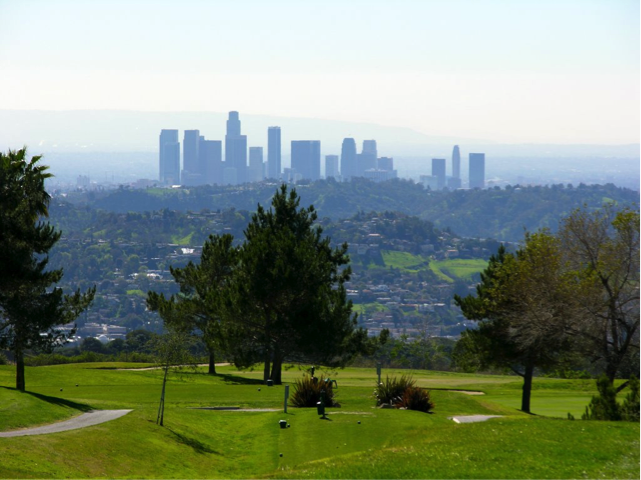 Venue: Scholl Canyon Golf and Tennis Club, 3800 East Glen Oaks Blvd, Glendale, CA 91206, an executive course with 12 short par 3 holes and 6 par 4 holes; perfect for the occasional golfer. Many of you have played in the past so thank you for your support. This year it is especially important to raise funds for our special needs centers in the Holy Land because of the potential for tax increases to Christian properties. The tournament is open to members of the Order and their friends. Our goal is to sign up 72 golfers to have a foursome on each hole. This year we have a special “goody bag” (pictured here) for all the golfers. The bag itself is designed to hold an I-Pad, Kindle or tablet. Inside the bag will be 3 long distance Srixon golf balls emblazoned with the Jerusalem Cross (which increases the chances they will go straight). Also a phone battery charger, a pen and a pad of “sticky notes”. We will also have special trophies for the first place ladies team so try to get your “lady foursomes” arranged. If you can arrange a foursome, sponsor or play as a single, reply back to me. Also, please forward to other golfers on your email address book. Don’t miss out on the fun and this opportunity to support a most worthy cause. Click here for details and registration information about this year’s Golf Tournament. We need 18 foursomes, so email me if you can participate (drjjsalz@gmail.com). The Holy Child Program, like the Star of Bethlehem, points to the Child as a hope for the future for children and their families in the Holy Land. The Franciscan Sisters of the Eucharist founded the program and continue as its consultants and spiritual guides. The Holy Child Program provides intense therapeutic day treatment & alternative education for children in the Bethlehem region suffering from mental health issues and inter-generational trauma. The Holy Child Program, through caring committed professionals, creates a safe sanctuary for families. It develops new skills in children, aiding in the recovery and rehabilitation from trauma, and building resiliency and instilling hope for the future. The Holy Child Program provides proven evidence-based treatment services. Staff members receive regular training in different therapy modalities including behavior modification, emotion regulation skills and trauma therapy. The Holy Child Program provides individualized programs to accommodate each child’s unique strengths and needs. Staff members use in their experiential learning activities the rich cultural heritage of the Holy Land expressed in folklore, dancing, music and food. The program’s goal is to return each child to community-based education. Through close teamwork and perseverance, staff members create an innovative, culturally adaptive, family-centered healing environment. The Holy Child Program is entirely dependent upon donations. None of the families being served are able to pay tuition and very few can even pay the token fee. 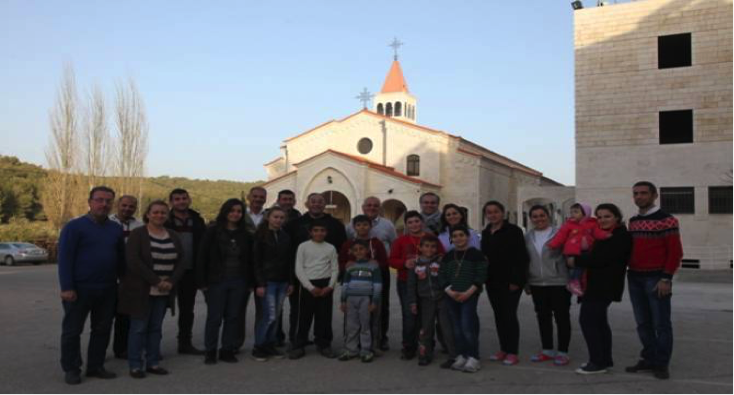 The Holy Child is the only program in the region which serves this population. 2016 First Annual Gold Tournament – A Great Success! 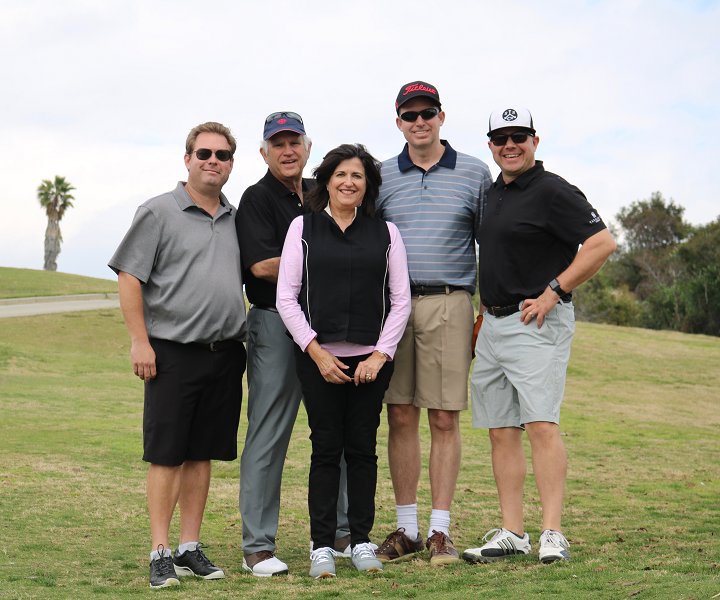 Thanks to the efforts of Sir James and Lady Judith Salz, the 1st Annual Golf Tournament was a great success! Knights, Ladies and friends joined together to enjoy a beautiful day of community in support of Our Lady Queen of Peace Centre in Jordan. With the support of special sponsors, over $30,000 was raised! All the participants agree that they’re looking forward to next year! 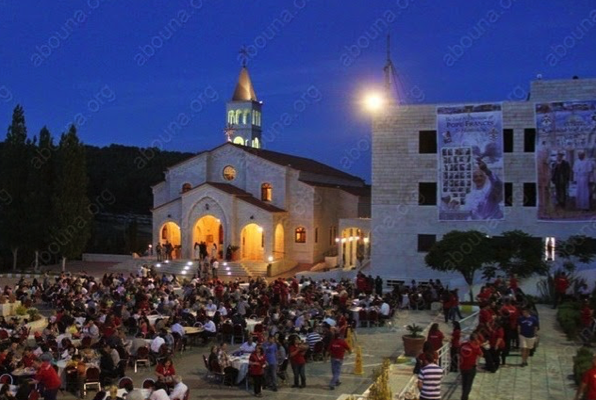 Due to the high numbers of people with disabilities in Jordan and the limited numbers of specialized centers meeting their needs, the Roman Catholic Church established Our Lady Queen of Peace Center in 2004. The Center strives to create common work opportunities between Jordanian Muslims and Christians with the goal of returning people with disabilities to their natural place in society. Owned and administered by the Catholic Church, the center was established to give children with disabilities specialized care in a “loving environment”. The center provides education to almost 100 children with mild to moderate mental disabilities, including rehabilitation services, such as, occupational therapy, hydrotherapy, electrotherapy and physiotherapy. The project is founded on the principle that all human beings are dignified regardless of faith, race, gender, or ethnicity. Our Lady Queen of Peace Center not only provides medical and educational services to those with special needs; it also advocates on their behalf. It aims at changing the perceptions and attitudes of families and society regarding people with disabilities thus leading them to an appreciation of the potential these individuals possess. 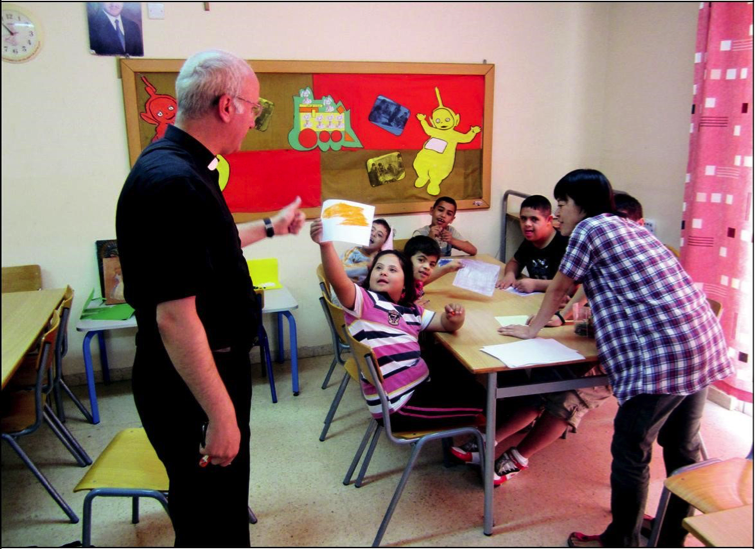 In recognizing the dignity of all people, Our Lady Queen of Peace Center provides educational, therapeutic, and advocacy services to people with disabilities in Jordan regardless of religious, ethnic, or financial background. The major problem facing the Centre is a lack of resources. Physiotherapy and other treatments are expensive and accommodation costs rise in the winter months with below freezing temperatures over an extended period. In addition the costs are high feeding large numbers. Below are pictures of the center and members of the order who have visited in the past few years. 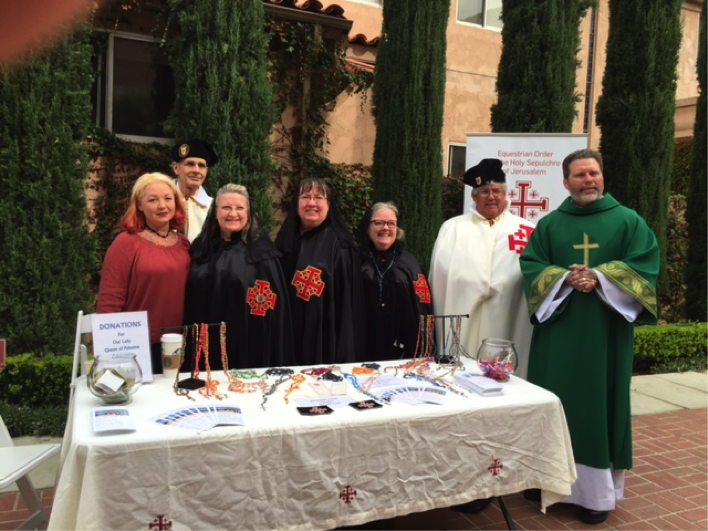 LA area Knights and Ladies gathered to raise awareness and funds through the ‘Our Lady Queen of Palestine’ annual celebration. This year all the funds gathered are going to the Queen of Peace Centre. Beautiful children with their priest. 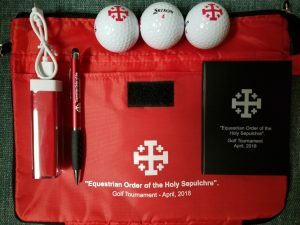 We hope members of the Equestrian Order of the Holy Sepulchre of Jerusalem will enthusiastically support this fund raising golf tournament to help these needy children by golfing, sponsorships and helping us to recruit golfers and sponsors from family and friends who share our Christian values.